This is also what I tell my parents when they ask me why I haven’t gotten married yet. 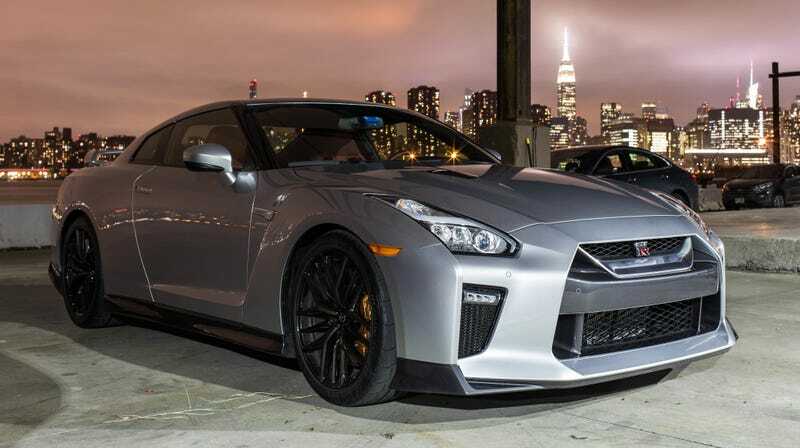 Diernaz also promised that the next GT-R “has to stay specifically Nissan,” suggesting that they wouldn’t rely on parts from their alliance with Mercedes or any other automakers for the flagship car. While that may be working out for Aston Martin sourcing AMG engines, it’s reassuring that not every GT car on the road will end up with the same parts in the name of cost cutting—though the cost savings could come from sharing batteries and motors parts with the rest of the Nissan lineup. While Nissan is definitely dragging its feet on getting some fun new sports cars on the road, it’s just nice to hear them acknowledge it every once in awhile. Let’s hope all the waiting will be worth it.